Jennifer Lawrence is no stranger to changing her hairstyle or colour, so it was no surprise to see her challenge the idea of a warmer blonde for Autumn and instead opt for a very cool ice Nordic blonde! Nordic Blonde is having a bit of a moment, and we are noticing more celebrities such as Devon Windsor, Michelle Williams and January Jones stepping away from subtle balayage and braving the all over ice blonde look. More than simply a box platinum bleach, it has a depth of tone which adds a sophisticated, high end, quality to the shade. This technique uses Highlights, Balayage and Tissue Lights which together, creates a depth of tone which turns the harsh edge of this colour into something more refined and cool. To banish the idea of your hair being left brassy looking, we have created 4 bespoke washes – Ice, Vanilla, Rose Gold and Biscuit – to go over your blonde depending on skin tone to keep your blonde clean, bright and sparkling! 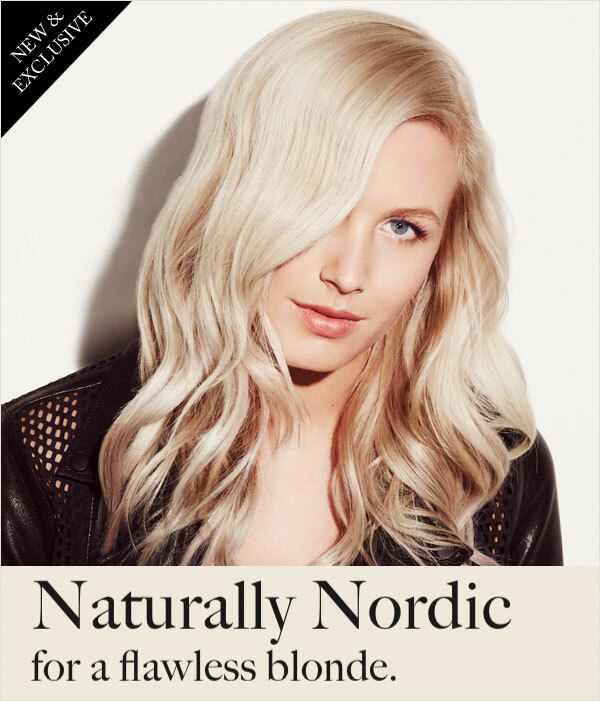 If you think you are ready to go Nordic, we recommended you book in for a colour consultation at your nearest headmasters salon here. Our team of expert colourists will then be able to mix a bespoke blonde to suit you!